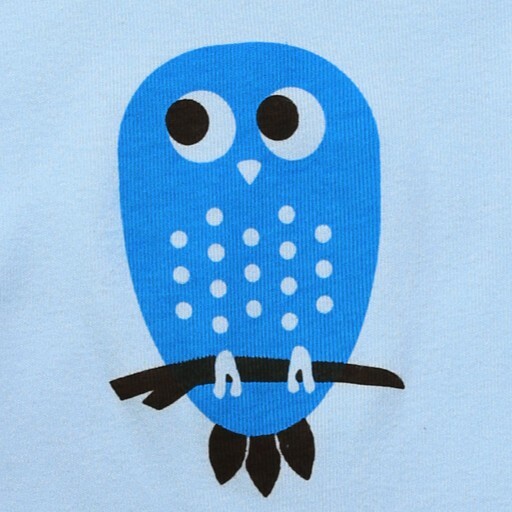 Babies and owls… both have the amazing ability to stay up all night! This onesie by Pinecone + Chickadee will look super cute on your littlest nocturnal friend. 100% cotton with earth-friendly inks. Printed by hand in Portland, Maine.